How Can I Make My Mixes Sound Professional? The hardest part for an independent artist is to compete with the sound quality of bigger labels with bigger budgets. 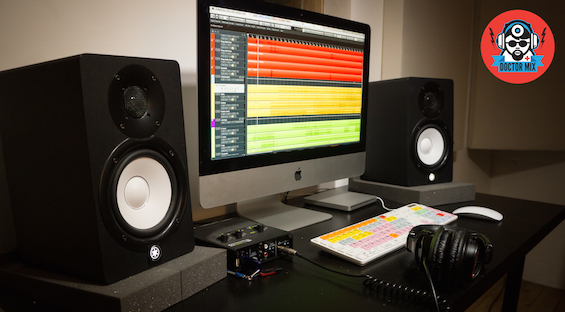 If putting together a piece of music can be relatively simple, getting that music to sound as good and credible as any other release out there is not so easy. 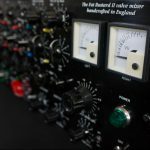 There’s no silver bullet for it, but there are techniques and methods used by expert sound engineers to get mixes to sound professional. We’ll try to explain a few of those techniques and methods in this article. Make sure you have a clear idea of where your sound is going. Start by listening to tracks of artists that you like, and that are in the same genre as your track. Try to analyse their balance: how loud are the drums in comparison to the vocals? How loud are the keyboards compared to the guitars? Rock music might have quieter vocals than Pop, Hip Hop might have a louder Kick Drum than in Jazz. Once you have that reference in mind start analysing your material: how does each instrument help you tell the “story” of the song? Try to find the important elements and establish which of them should have priority in the mix. Make a conscious decision about what should be at the forefront of the mix and what should stay in the back. Break the rules if you want, but first analyse the work of the artist who have done it before you, and who have done it well. Try to give each element of your arrangement its own space so that it can be heard. 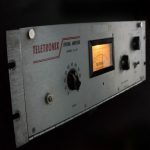 Sometimes mixes tend to become “muddy” because there is a “clash of frequencies” somewhere, often in the low-mids and bottom end. Make sure that different instruments are not fighting for the exact same frequency. For example, if the keyboards occupy an important space down in the low-mids then you might want to have the guitars push more towards the high-mids. Establish a hierarchy of who’s covering which bit of the audible spectrum. Sometimes it’s a good idea to remove elements that are just creating confusion, and favour more interesting elements instead. 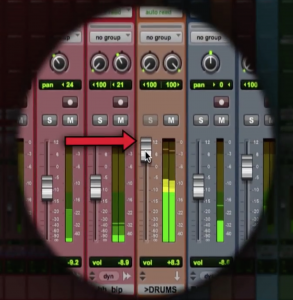 The low end plays a very important part in most tracks: that’s where the credibility of your mix is. A song that sounds weak in the low end will have a real tough time competing against professionally mixed and mastered songs. Unless you are working with very special or experimental music, the rule of thumb is: leave the bottom end (100Hz and below) clear for the kick and bass to move freely. Make sure other instruments don’t cloud that range. 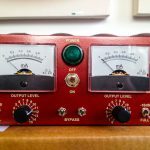 Filter out the low frequencies from percussions, pads, guitars and pretty much everything else in the arrangement: you simply don’t want any instrument to take on that space. Then you can work out the kick and the bass; you may want to reinforce one (or both) of them with parallel compression, and adjust the EQ so that they don’t fight for the exact same spot. But remember, understanding what goes on below 80Hz without a good set of speakers and an acoustically treated room can be quite tricky: the low end can go down to 40Hz, and sometimes lower! A good set of headphones can help a lot if you have a “less than ideal” mixing setup. 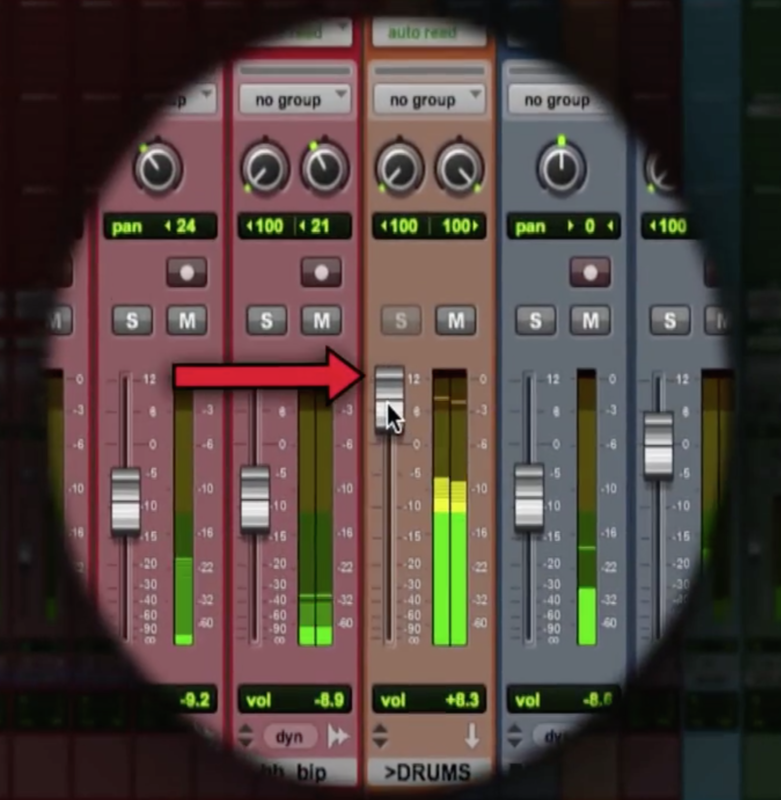 You can find more information about mixing the low end in our post on How can I make my mixes louder?. Use them wisely! Don’t slam big reverbs everywhere just because you can. Effects are great for space and they can increase the sense of stereo width to make a mix sound “larger-than-life”. But they can also sound generic and cheap: make them personal! Tweak them, EQ them (we often like to darken them, so that they son’t interfere with the rest too much), filter them, chorus them, widen them, in other words make them YOURS. And please try and be subtle in terms of how loud they are. If you can just about hear them… then you’re probably using them right. Again break all rules with FX if you want, but learn how to control them first. Some engineers disagree, but we think it’s EXTREMELY important to check your mix against existing releases. Take a mix you like and see how your mix directly compares with it. There is a great plugin from Sample Magic called Magic AB that allows you to A/B easily and correctly. 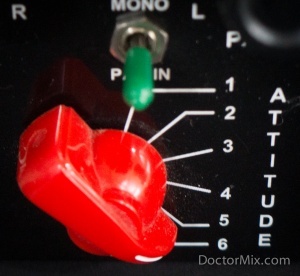 Most importantly you should check how loud, clear, punchy your mix sounds in comparison. That doesn’t mean that you have to copy the sound or try to beat it. Just imagine that your track will be played on the radio after that: you want to make sure your track is a nice follow up! It’s a lot easier if you cross-reference your work rather than just try to blindly do a good mix… without ever comparing it to the real world! One of the common weaknesses of bedroom recordings is the lack of energy in the sound. Saturation is a great technique to improve the character, penetration, and assertiveness of a recording. There are lots of great plugins nowadays including Cubase’s Quadrafuzz V2, Sound Toys’ Decapitator, and the exciter section of Izotope’s Ozone. We personally like to use tubes and tape for saturation: the Fat Bustard, the Vulture Super 15, and the Studer A80. But also most DAW will come with their native saturation plugins and you can get a lot out of them without having to spend a fortune. 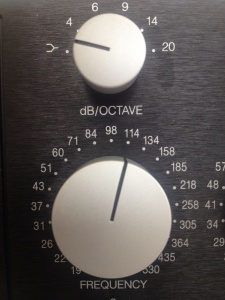 By wisely adding extra harmonics to your recording you will be able to obtain more punch and more character. 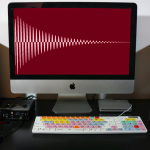 Don’t be afraid of saturating your vocals, bass, drums, and even keyboards. But don’t go too far either: with mixing it’s all a matter of good taste. Final thoughts: remember to analyse the great work of other artists. Deconstruct their arrangement, deconstruct their mixes and start practicing their techniques on your music. Put all your passion and all your patience into understanding the work of great music producers who have come before you and your mixes will start sounding better before you even know it.